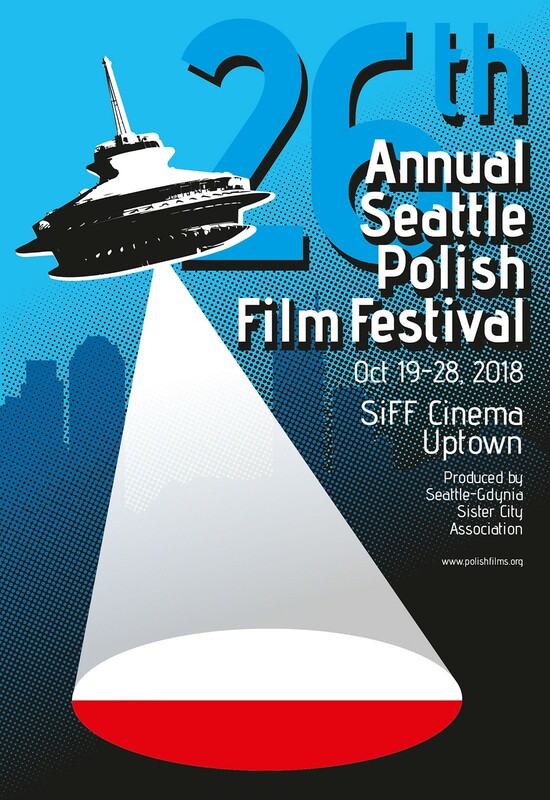 Seattle Polish Film Festival (SPFF) is an annual event showcasing the best of Polish cinema since the early 1990s. 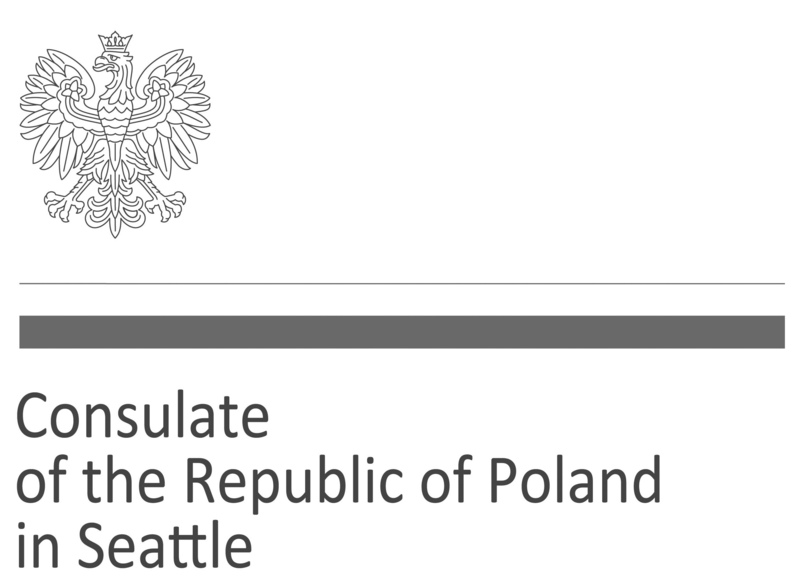 The SPFF is produced and presented by the Seattle-Gdynia Sister City Association. The title character is an organized arts teacher whose main problem in life is his father – a painter always going from one party to the next. 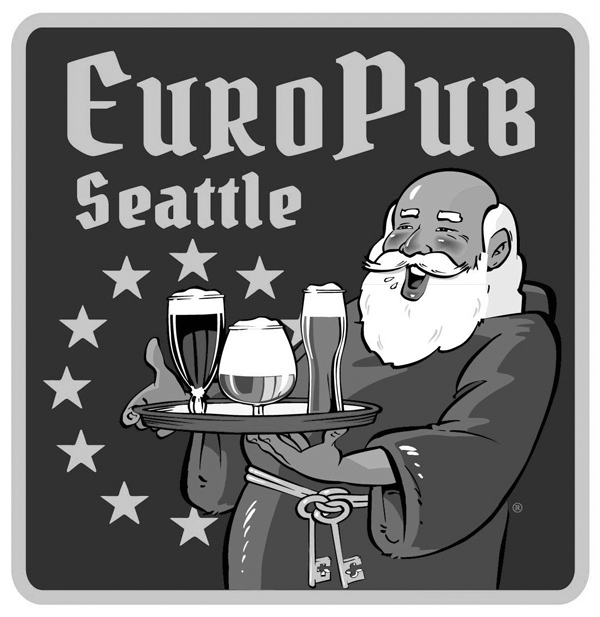 When the father lives through his second heart attack and still refuses to change his lifestyle, Julius will have to find a way to influence his behavior. It seems the remedy to the protagonist’s problems might come in the person of a carefree vet, Dorota, whom he meets by chance. It turns out, the real trouble is yet to come, though. During the German occupation noble, bourgeois and worker's partisan groups lived in peace with another. On the first day of freedom they start to fight each other. In these fights is weaved a most tender love story. 18-year-old Sid differs from his peers who engage in easy and safe plans for the future at the edge of adulthood. He chooses his own path and doesn’t intend to live up to the expectations of his parents or teachers. Expelled from a few schools already, he gets his last chance to take his A-levels. At the new high school, he meets people who influence him very much. The dramatic fate of the group of angry young men force Sid to fight not only for friendship but also for the love of his life. A story inspired by true events. A vision of an unconventional family together with their conflicts and rivalry, a vision full of ironic sense of humour but also emotional moments and true closeness. When the elder brother, Andrzej, suddenly falls ill, despite their differences and a wall of misunderstandings that has grown between them, his younger brother is taking it upon himself to care for his brother in need. The film is a record of the concert by Leopold Kozlowski, pianist, composer and conductor, the last representative of the pre-war Klezmer musicians in Poland, which took place on July 2, 2017 in the synagogue of the Tempel in Kraków. An international smash hit and the world's most popular film about klezmer music, A TICKLE IN THE HEART captures the story of the Epstein Brothers (Max, Willie and Julius) klezmer legends on a joyous (and hilarious) international tour. The Epsteins are natural performers. This film portrays their sense of life, music and family as they tour through places they love, from Poland to Brooklyn to Florida. This film is as life affirming and intoxicating as the music they play. Wojciech Młynarski said, “A song is a small work that can provoke thinking, but, unfortunately, cannot replace it.” In over 3500 songs, he portrayed his contemporaries, creating a chronicle of Poland and Poles. His songs remain an accurate and severe picture of Poland. A new movie from a director of “The Gods” - Lukasz Palkowski. In this film the director again takes a bio of an unusual character. A person who proves that the real hero is not afraid of failing and can pick himself up from rock bottom. The main character is an athlete, who amazes the world but remains practically anonymous to the majority of society. The protagonist of the film is Franek, a student of painting. By coincidence he becomes involved/entangled in the cogs of a horrific totalitarian machine. His sensitivity and humanity will be heavily tested. A story inspired by true events from the martial law period and the early 1980s. 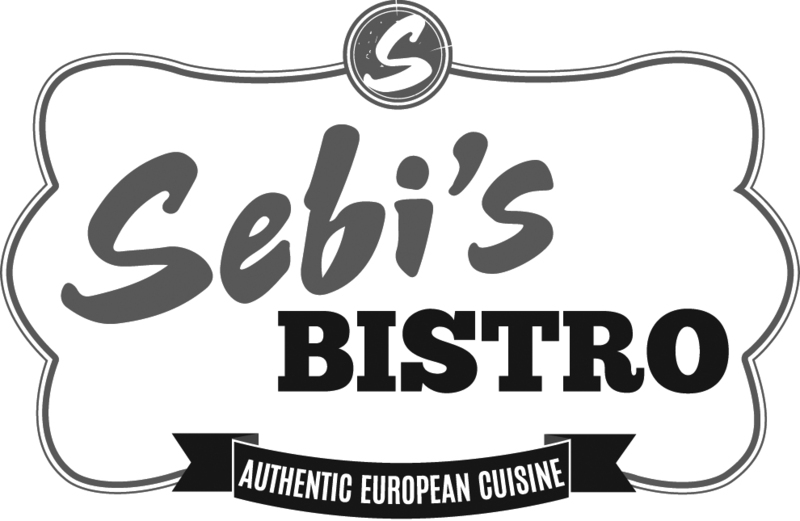 A love story of the son of a Polish guestworker and the daughter of a Swedish farmer. Set in the strawberry fields of the Swedish south, it depicts a world full of divergency and prejudice. Recently Jacek has found himself a girlfriend. Together with Dagmara they plan their future, they got engaged. But the life the Jacek has planned in advance is disturbed by an accident – during the construction works of the largest statue of Christ, the King of Poland the protagonist falls from a great height and loses his face. After a cutting-edge surgery he comes back to his hometown but other people don’t know how to react. He becomes a stranger to them. The movie is based on the book by Arkady Fiedler. It is a story of the Polish pilots that initially not appreciated and disrespected become a legend during the World War II. As a part of the Royal Air Force in UK, polish soldiers create an elite division - Squadron 303 that was second to none. During the war years when every day could have been the last one to them, the Squadron 303 is not afraid to perform the air evolutions on the border of insanity. Their magnificent skills and extraordinary sense of patriotism could be an example for the future generations of what the real heroism means. Oscar nominee for best foreign film. Almost 23 million viewers give it the 4th place amongst the most popular Polish films. A film by Jerzy Antczak , outstanding film and theater director, recipient of Platinum Lions lifetime achievement award at the 2013 Polish Film Festival in Gdynia. An adaptation of Maria Dąbrowska’s epic novel. A beautiful, two-part story about love. 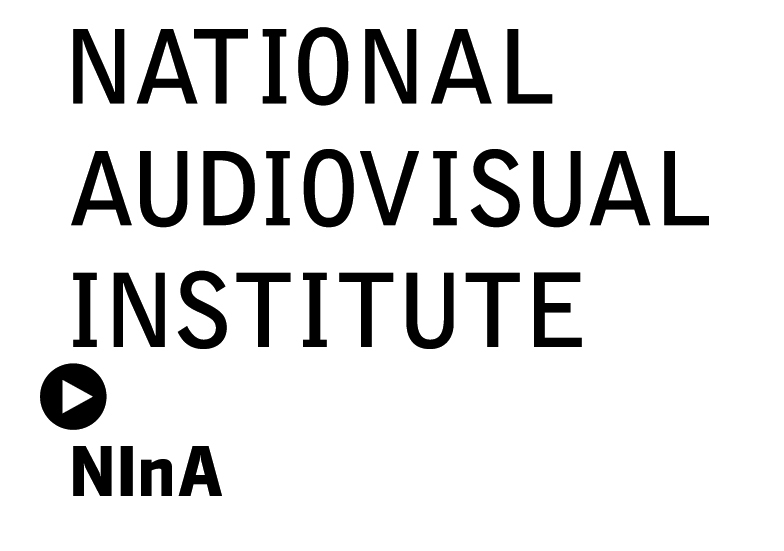 The film portrays the fate of two generations of the Niechcic family set amidst Polish social transformations between 1865 – 1914, depicted as memories of Barbara, escaping from the town of Kaliniec set on fire by Prussian soldiers. The year 1976. In the corridor of the television building Agnieszka – an almost graduate film maker – is persuading an 'important' editor into making a movie about Mateusz Birkut, a bricklayer and labor leader, whose brilliant career ended suddenly and unexpectedly sometime around 1952. After some negotiations the girl finally gets a tape and necessary equipment. Private 'investigation' begins, aiming at determining the causes of the success and fall of Birkut. 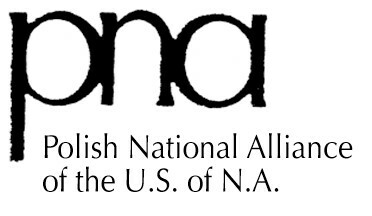 While learning the history of his dramatic life, Agnieszka finds out and discloses the bitter truth about the 1950s – the period of Stalinism in Poland. We have the pleasure to announce the 2018 Seattle Spirit of Polish Cinema - Viewers' Choice Award winner: Cold War directed by Paweł Pawlikowski. 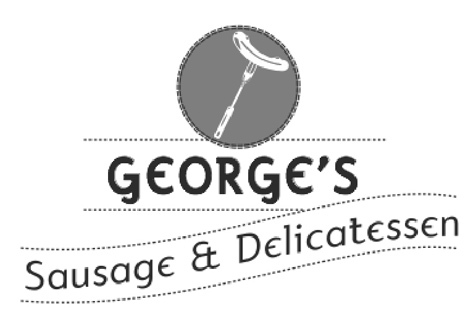 Congratulations to the winner and a big thank you for all your votes. 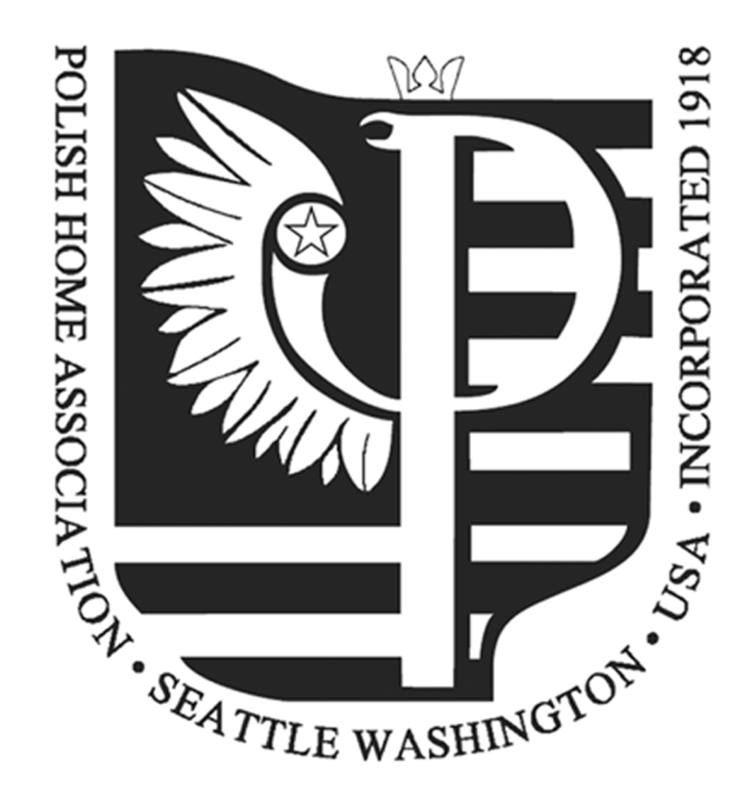 Seattle Polish Film Festival (SPFF) is an annual event showcasing the best of Polish cinema since the early 1990’s. 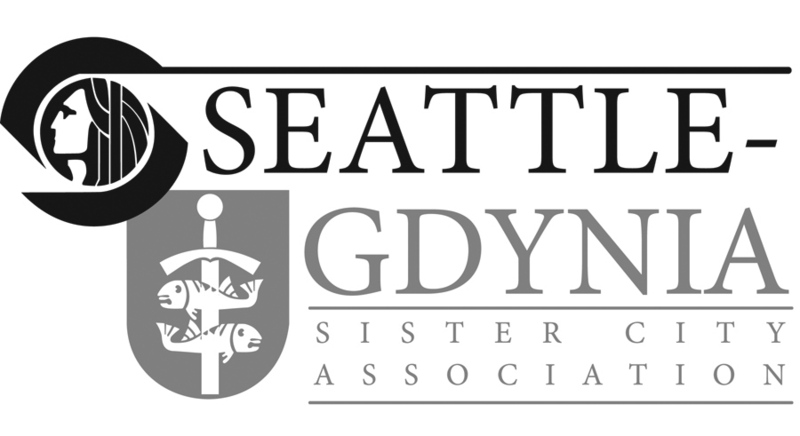 The SPFF is produced and presented by the non-profit Seattle-Gdynia Sister City Association. 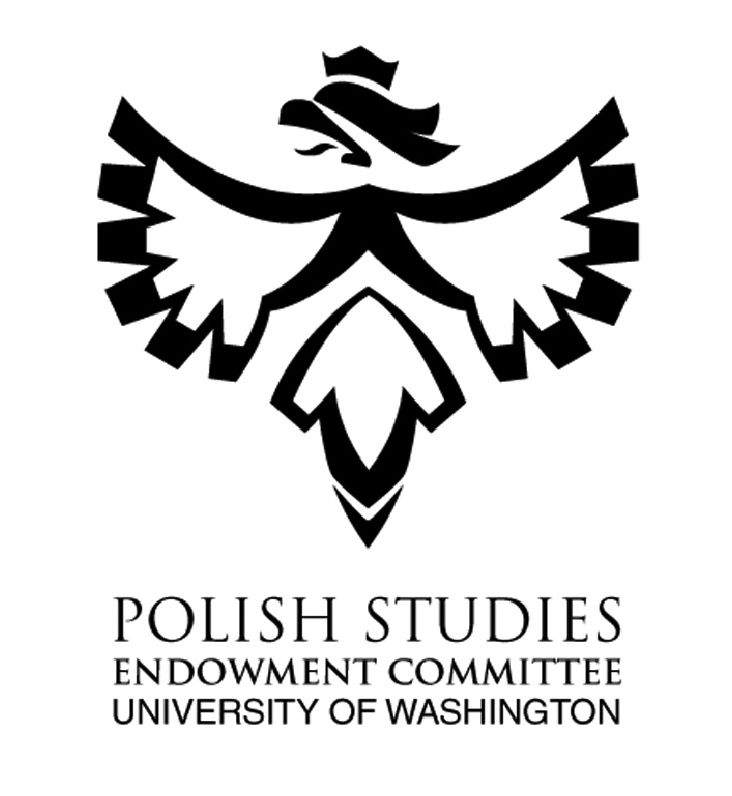 SPFF was started in 1992 by Polish community leaders Tom Podl and Dr. Michal Friedrich. 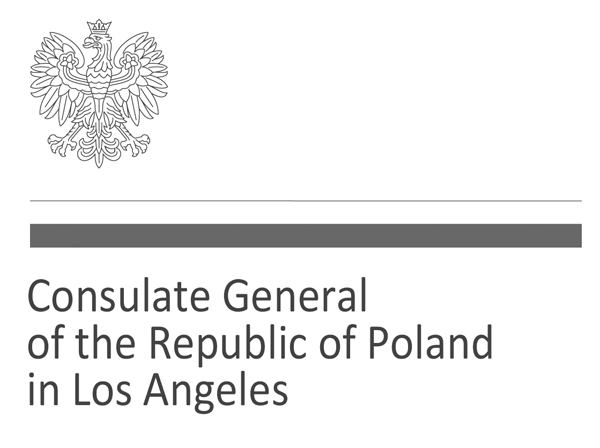 Mr. Podl and Dr. Friedrich were inspired by other notable Polish Film festivals in the U.S. and in Poland. 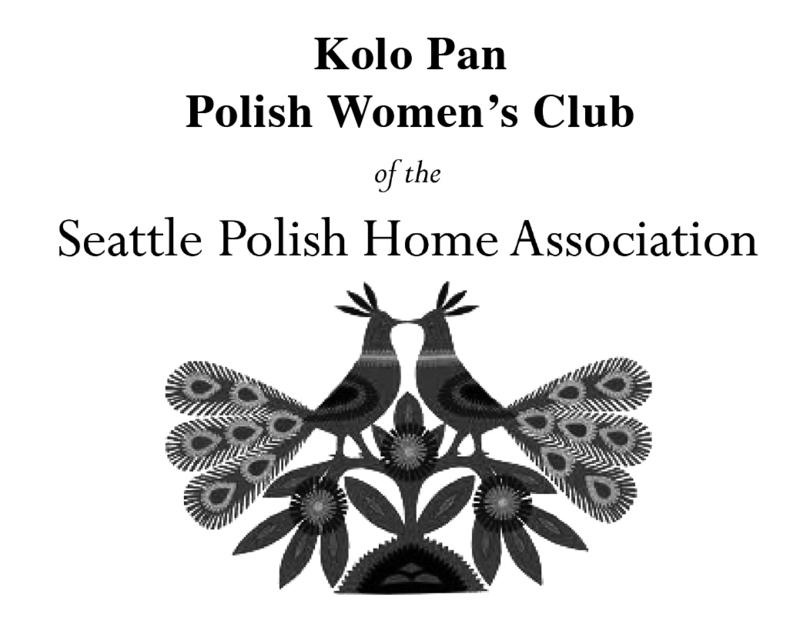 They wanted to share this special part of Polish culture with the greater Seattle community. 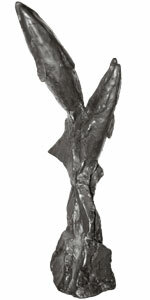 SPFF is the second longest running Polish film festival in the United States. 2012 will mark its 20th anniversary. From 2002 to 2005, local attorney Krys Koper directed the SPFF. Mr. Koper ushered in a new era of procuring high quality films and guests. Under his direction, SPFF presented such films as Revenge and When the Sun was God, as well as classics such as The Promised Land and Woman Alone. From 2006, local patent attorney Greg Plichta directed SPFF. Under Mr. Plichta's leadership, the SPFF showcased critically acclaimed films alongside independent films, shorts, animations, and documentaries. During this time, the SPFF hosted a wide variety of guests and luminaries from Polish cinema. In 2010, Dr. Michal Friedrich returned to SPFF as the Artistic Director, with Greg Plichta as Managing Director. 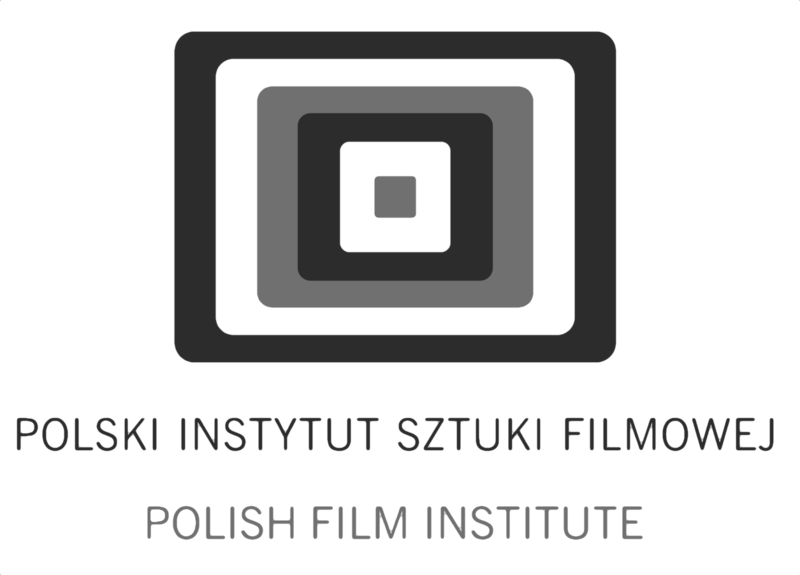 As of 2011, former Solidarity activist and local film fanatic Zbigniew Pietrzyk has run SPFF, and in 2012 was joined by his son Michal, a television industry professional, as the Artistic Director. Since then, every edition of SPFF is scheduled to reach new heights in terms of film quality, diversity, and sophistication – in large part due to the generous support of its patrons, and the selfless contributions of its dedicated staff. 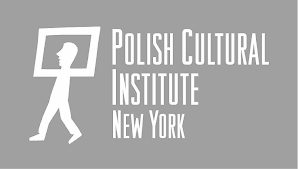 When you sponsor our cultural exhibition of Polish films your financial support helps cover the costs of film royalties, theater rental, airfare and accommodations for our guests, advertising, and printing. You can participate at different levels, all with added benefits! Review the options for Signature Sponsorship.